Spending Time with God is the most life-changing thing a person can do. 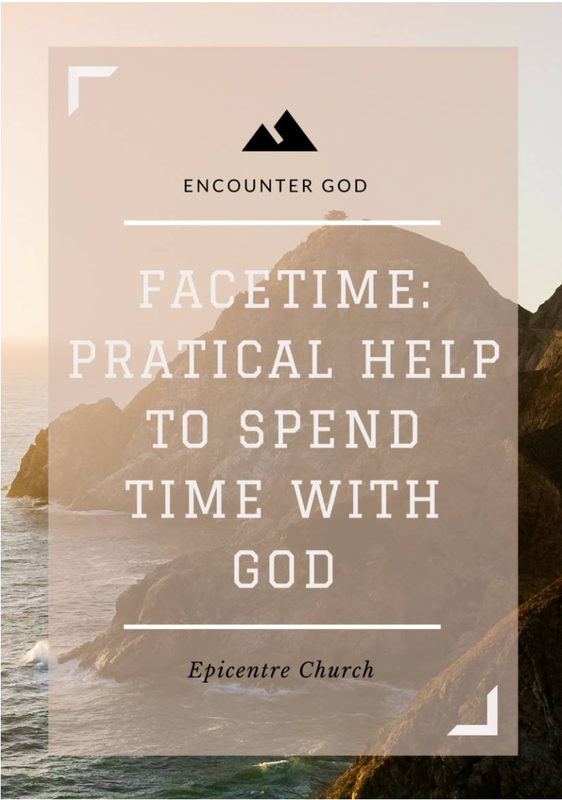 The purpose of this resource is to give you ideas of ways to enrich your daily “Face Times.” Don’t be overwhelmed by the amount of information you find here. We encourage that you try one strategy at a time and stick with what works for you.